PAPBA News - Page 22 of 24 - Port Authority Police Benevolent Association Inc.
Police arrested a man Friday who they said exposed himself on a public bus. Port Authority Police arrested Donn M. Ronquillo, 37, of Jersey City, is charged with aggravated criminal sexual contact. 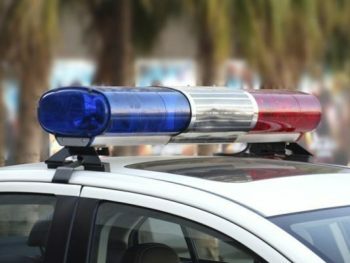 A South Carolina man faces drug charges after an arrest at the Holland Tunnel on Tuesday, authorities said. Port Authority police pulled a green 2005 Lincoln Town Car over around 6:40 p.m. when they saw it approaching the Holland Tunnel entrance with a cracked windshield, said Joe Pentangelo, a spokesperson for the Port Authority police. Caitlin Nelson was only 5 when her dad, a Port Authority hero cop, died on 9/11. 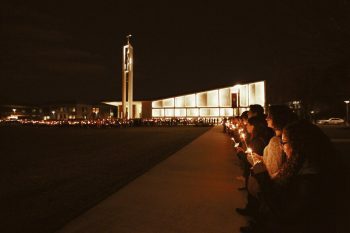 In the 16 years she grew up without him, she found her father to be an inspiration, sharing his calling to help others. Port Authority Police were able to revive an unresponsive man found in Newark Airport, authorities said. 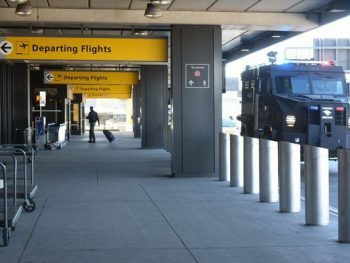 At about 10 p.m. Thursday, police on patrol found a man with no pulse, not breathing, on the ground of the mezzanine level of terminal A at Newark Liberty Airport, said Joe Pentangelo, a spokesperson for the Port Authority Police. 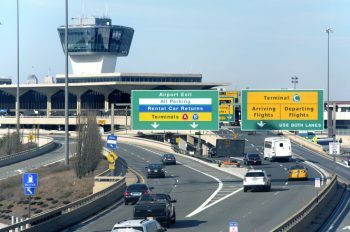 Three Port Authority police officers revived a 78-year-old man who stopped breathing and had no pulse at Newark Liberty International Airport late Thursday, officials said. Officers were on patrol in Terminal A when they found the Woodbridge resident unresponsive, according to department spokesman Joe Pentangelo. The police administered three shocks with a defibrillator, but the man remained unresponsive.